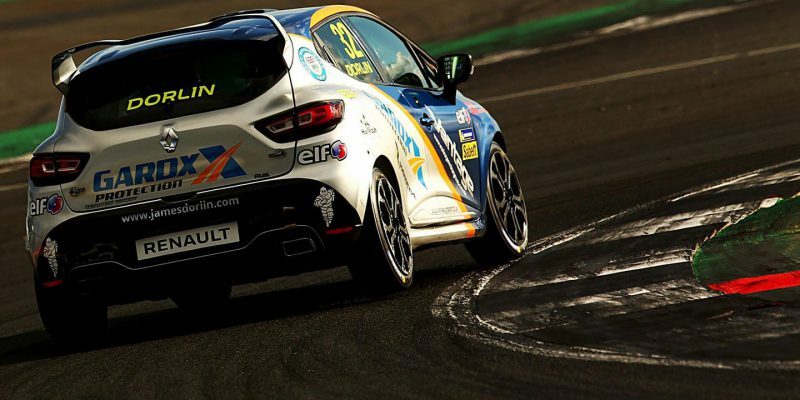 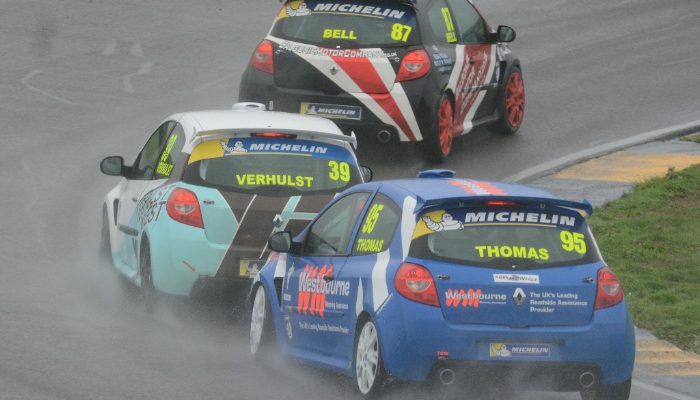 Click here to see what the Michelin Clio Cup series is all about and what we can offer you to progress you through the ranks of Motorsport. 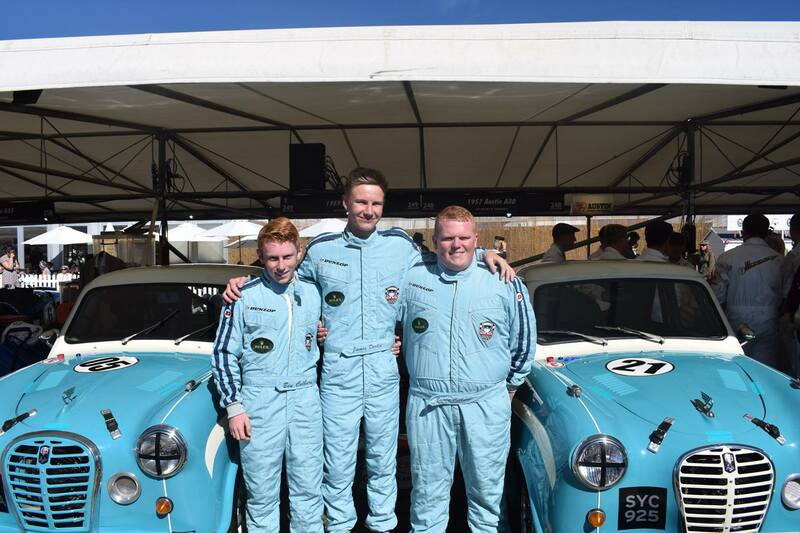 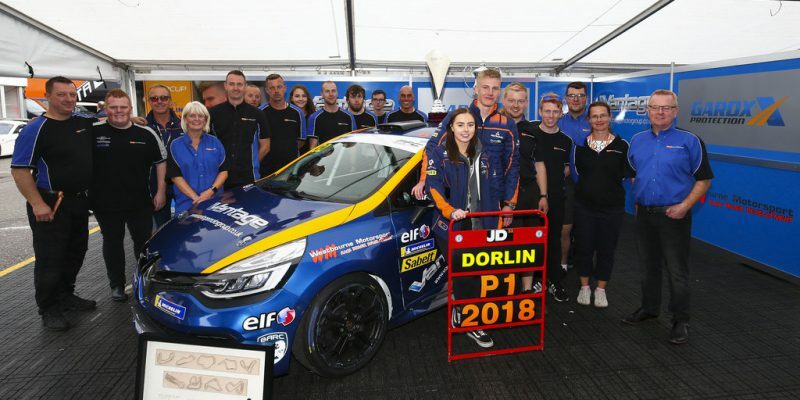 Click here to read about the junior championship we run in where we can develop young drivers' skills and being the motor racing career. 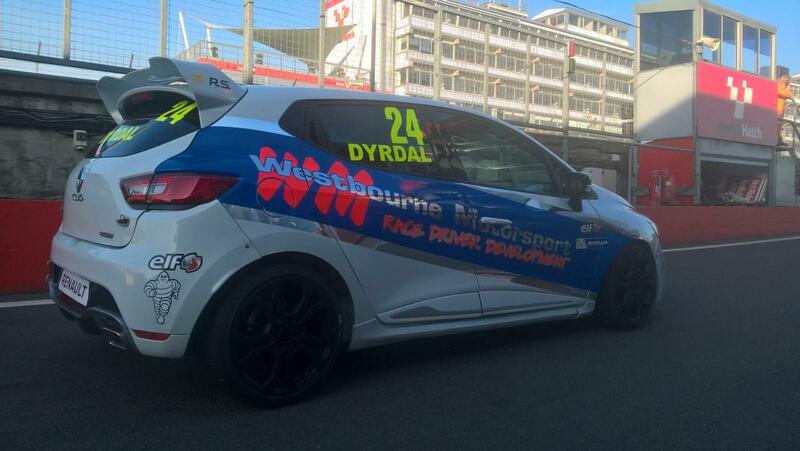 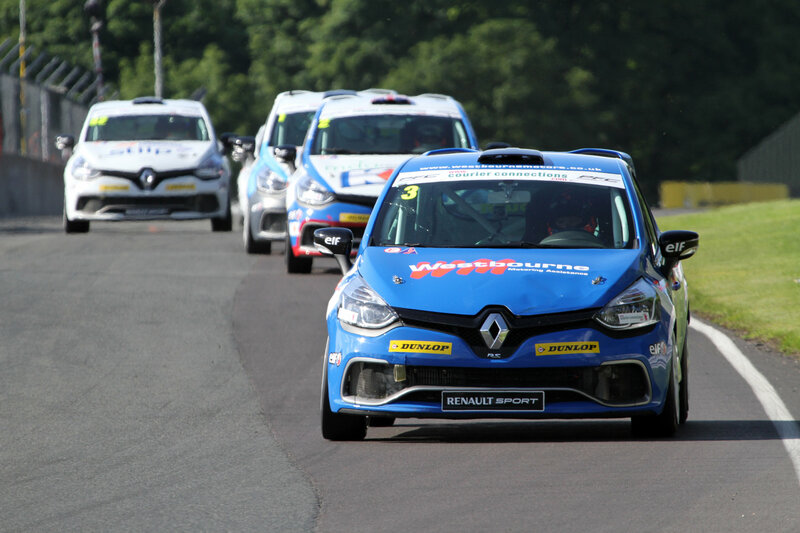 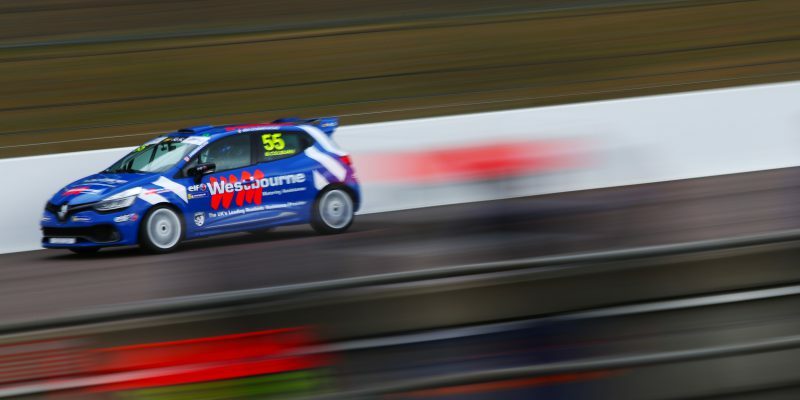 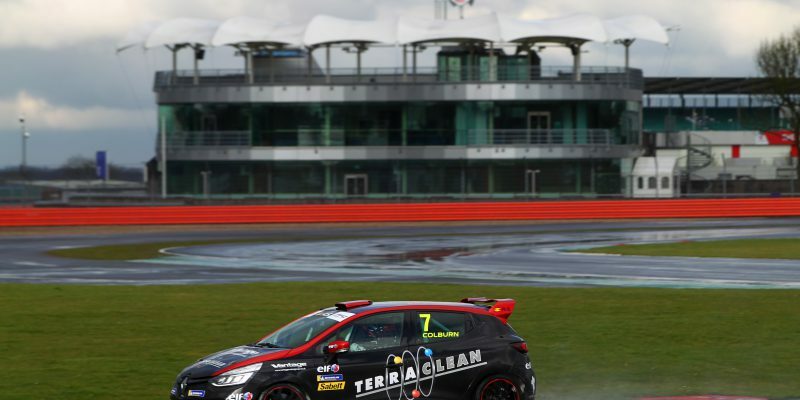 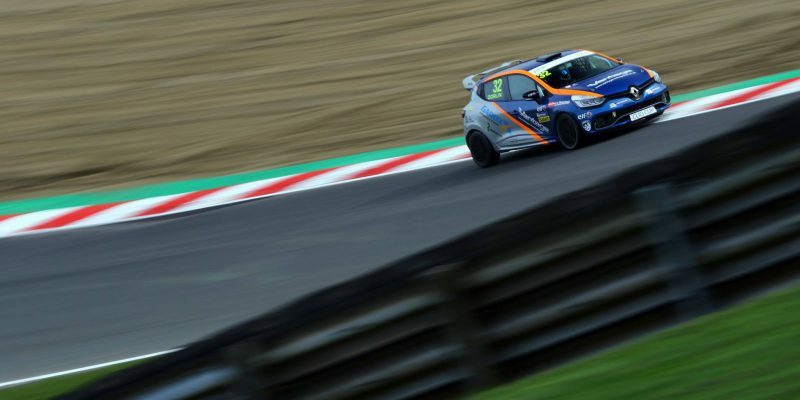 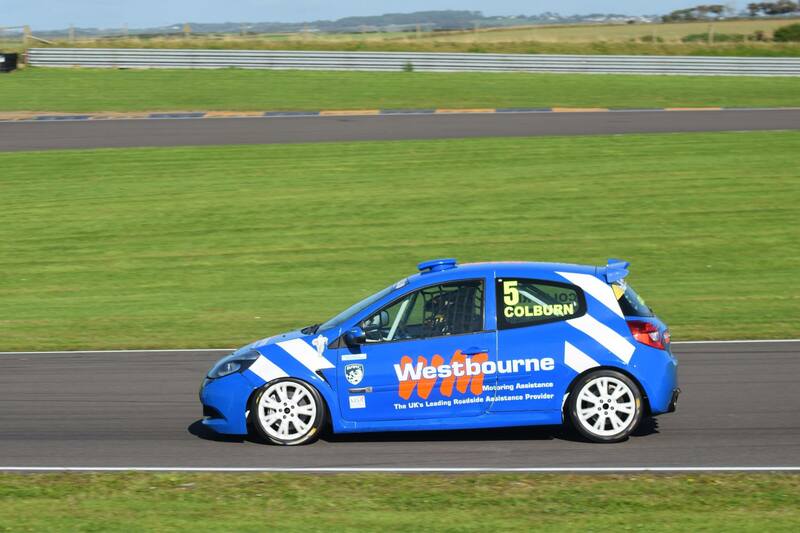 Click here to see the UK Clio Cup with its strong link to the British Touring Car Championship on ITV4 and see what Westbourne Motorsport can offer as packages for the season.